Looking for alternatives to HPE Mobility and Workplace Services? Tons of people want Mobility Consulting software. What's difficult is finding out whether or not the software you choose is right for you. 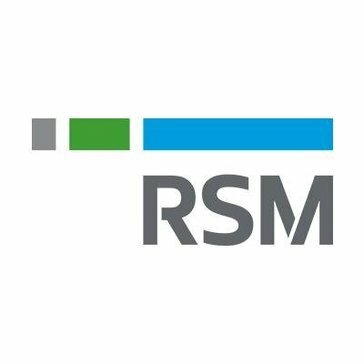 "RSM: The team is knowledgeable and super helpful. They've been great to work with and helping us work through issues when we get stuck. They also have a great understanding of the inner workings of the tool. It's gotten us out of several issues where the HA support was dropping the ball." "They end up doing what they want to do: Great project management, great meeting presence and post-meeting updates, Great executive presence, Always had a technological suggestion from one of their implementation experts." "CRM for operations : Profile management and customer journey "
"Cumbersome bulky design: Having all circuit records in one place with various levels of approval and segregation of approvals"
"IBM no baja su calidad: Lo facil que fue de solventar problemas tecnicos , con personal sumamente calificado y los tiempos de respuesta una vez que el diagnostico estaba hehco era practicamente de inmediato"
"Review of Advent Global: Advent Global's reporting capabilities are superior. " 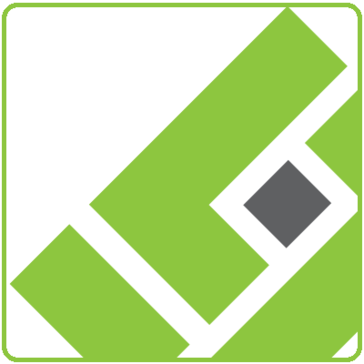 Be the first to review Verbat Technologies Consulting! We help digital businesses to test hypotheses. 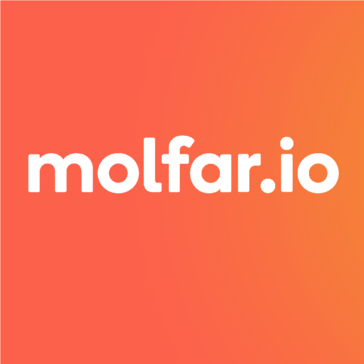 Be the first to review molfar.io! 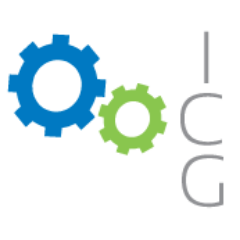 Be the first to review Mobility Consulting! 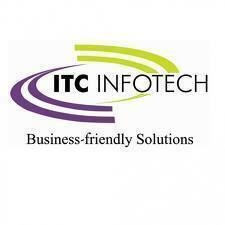 Be the first to review ITC Infotech! 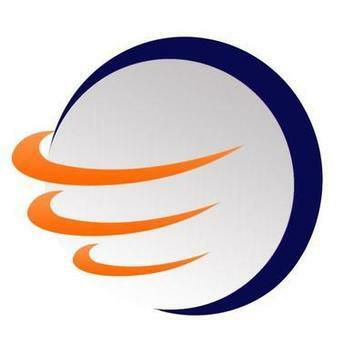 Be the first to review Evoke Technologies Consulting! 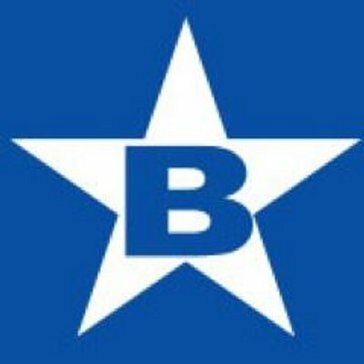 Be the first to review BlueStar! Be the first to review Enterprise Mobile and Software Development! Be the first to review Digital Enterprise! 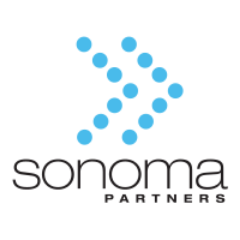 Be the first to review Sonoma Partners Consulting! 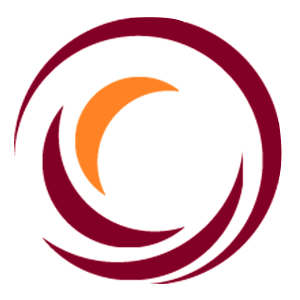 Be the first to review Insight Consulting! Be the first to review Maximo! Be the first to review Inirus! 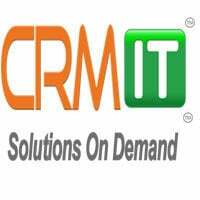 Vox Mobile provides Complete Enterprise Mobility Management delivered as a strategic service. As companies seek to drive mobility-based innovations, the costs and complexities of infrastructure management and the large requirements for administrative and user support become overwhelming. 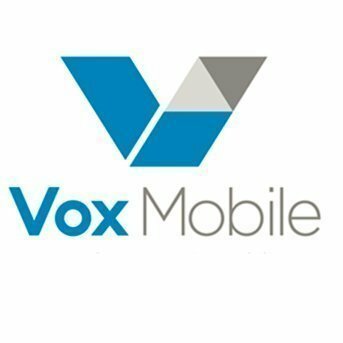 Be the first to review Vox Mobile! For 30 years, LANSA Professional Services has delivered thousands of enterprise-grade software applications to its clients. We can rapidly design and develop a single app, or guide organizations through a complete ROI-justified digital transformation. 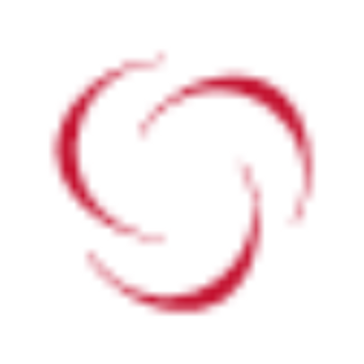 Be the first to review LANSA Professional Services! Hi there! Would you like help finding solutions similar to HPE Mobility and Workplace Services?